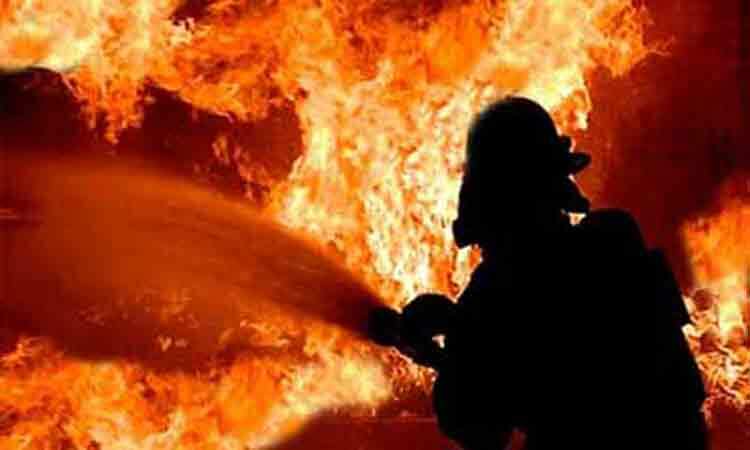 A fire broke out at several jhut (Garment rags) warehouses in Konabari area in Gazipur city on Sunday morning, UNB reports. Akhtaruzzaman, Assistant Director of Gazipur Fire Station, said the fire erupted at the warehouse around 8:00am. On information, five units of fire fighters rushed to the spot and trying to douse the flame till filing this report, Akhtaruzzaman said, adding it is still not clear what actually caused the fire.